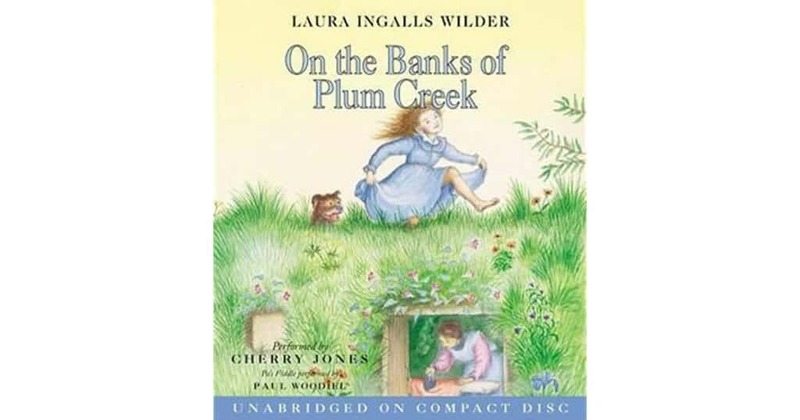 Based on the real-life adventures of Laura Ingalls Wilder, On the Banks of Plum Creek Audiobook mp3 is the Newbery Honor-winning fourth audiobook in the Little House Audiobook series, which has captivated generations of readers. The original dust jacket proclaimed, “The true story of an American pioneer family by the author of Little House in the Big Woods”. The adventures of Laura Ingalls and her family continue as they leave their little house on the prairie and travel in their covered wagon to Minnesota. 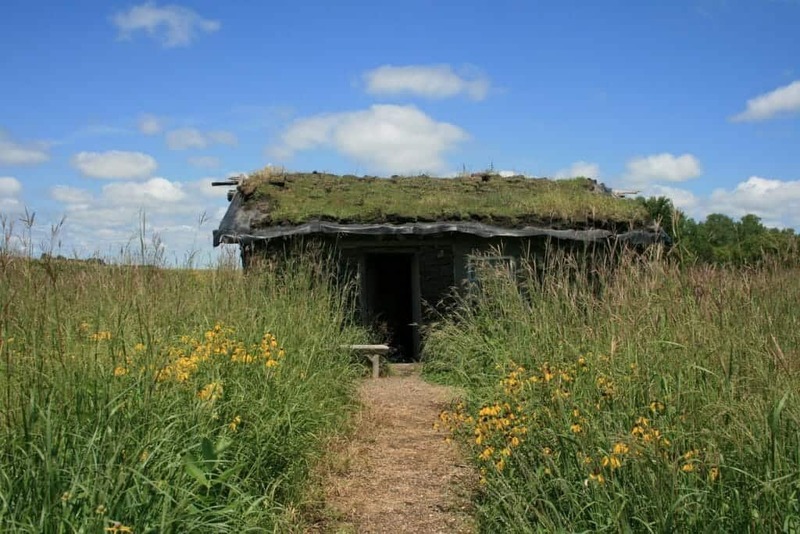 Here they settle in a little house made of sod beside the banks of beautiful Plum Creek. Soon Pa builds a wonderful new little house with real glass windows and a hinged door. Laura and her sister Mary go to school, help with the chores, and fish in the creek. At night everyone listens to the merry music of Pa’s fiddle. Misfortunes come in the form of a grasshopper plague and a terrible blizzard, but the pioneer family works hard together to overcome these troubles. And so continues Laura Ingalls Wilder’s beloved story of a pioneer girl and her family. The nine Little House books have been cherished by generations of readers and listeners as both a unique glimpse into America’s frontier past and a heartwarming, unforgettable story. This is also the audiobook where the doll Charlotte goes and comes back – in two favorites, love-hate scenes – and this story where Laura gets a fur muff. Oh, how I wanted a muff. There are more simple, beautiful Christmases, of course. The dugout on Plum Creek might have been the coolest Little House, of all, and this audiobook might have the best ending, too. Another Little House Audiobook by Laura Ingalls Wilder, narrated by the amazing and talented Cherry Jones, is now available on EZ Audiobook For Soul.